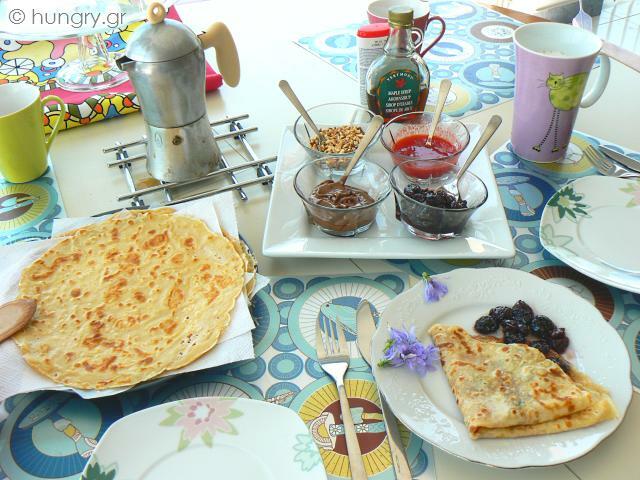 French Crepes, wavy and transparent as silk, like a delicate and aromatic lace, with simple ingredients: flour, egg and milk. 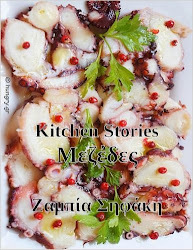 A viscid porridge, a hot pan and the quickest and easiest way to enjoy a dessert (and why not with savory flavors) filled with… whatever we prefer! 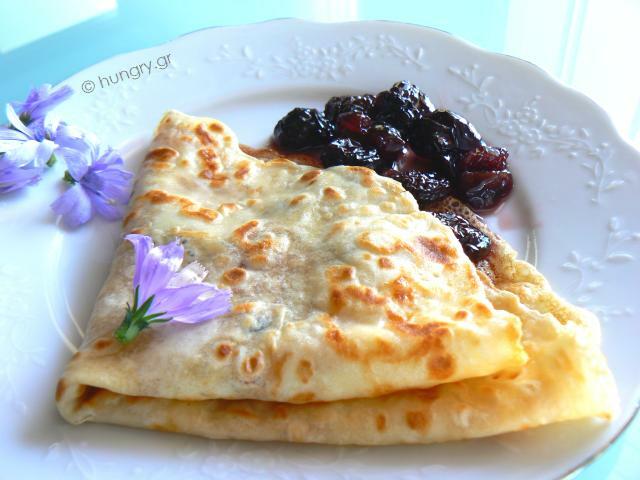 Crepes are very thin pancakes, descended from Brittany, a region in northwest France. 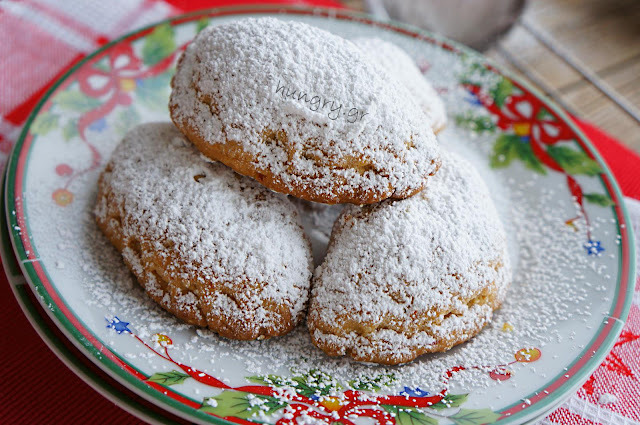 Served with different types of filling (sweet or savory) or ever plain, with a little lemon juice and powdered sugar. 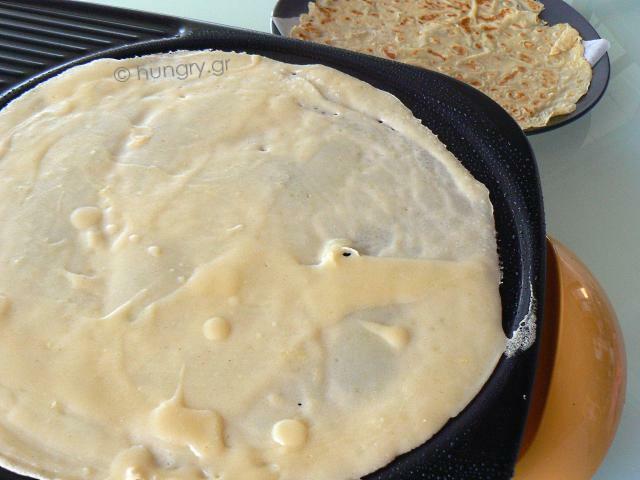 Crepes can be folded, wrapped or packed, with or without stuffing, make a different dessert every time served. Change flavor by changing their filling! One side is always more well done than the other, so we wrap with the lighter side inwards so that the brown, crisp, outer side, the most attractive is visible. 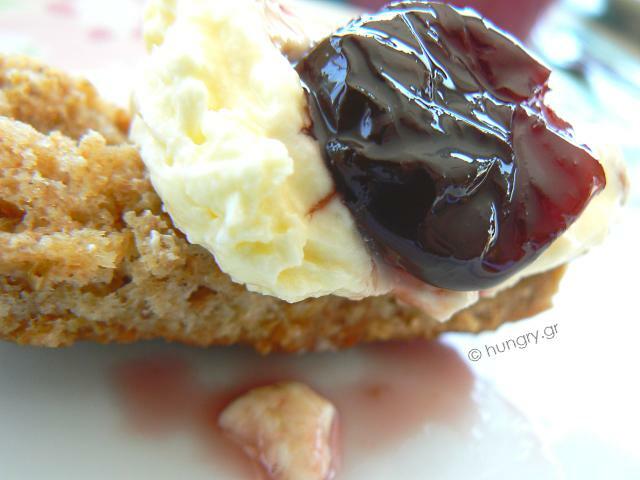 Choose whatever flavor combination you prefer and enjoy the national dish of France! 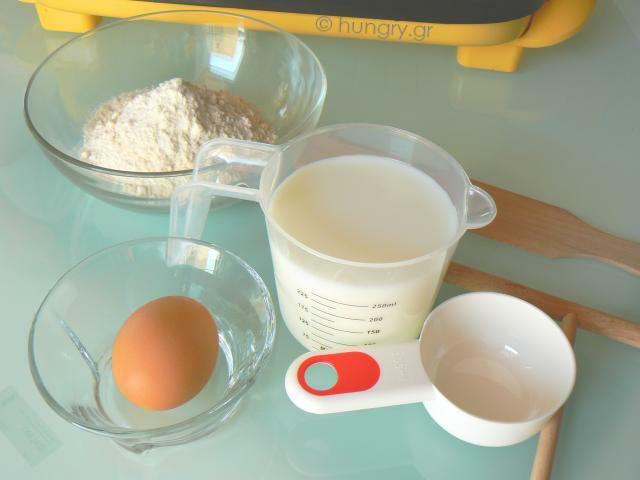 Sieve the flour, make a well in the center of the pile, and add the beaten egg mixture and half the milk with water. 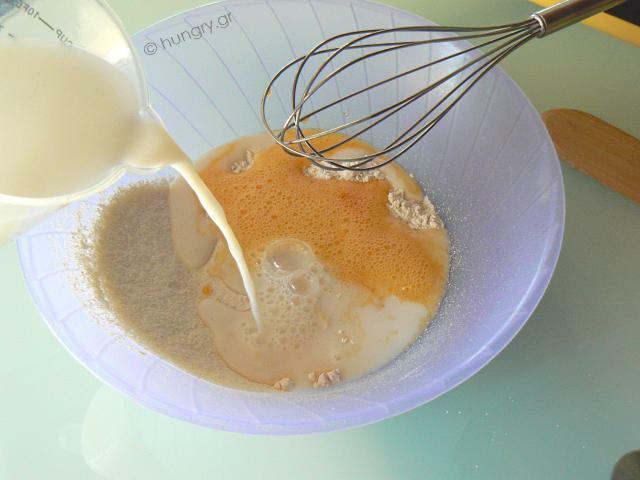 Mix with a whisk until we have a smooth mix. Add the remaining milk mixture, salt, the vanilla essence and a tablespoon of oil. With a brush, brush a small amount of oil onto the surface of the pancake pan or nonstick skillet with a 25 cm/ 10" diameter. The temperature should be medium to hot. 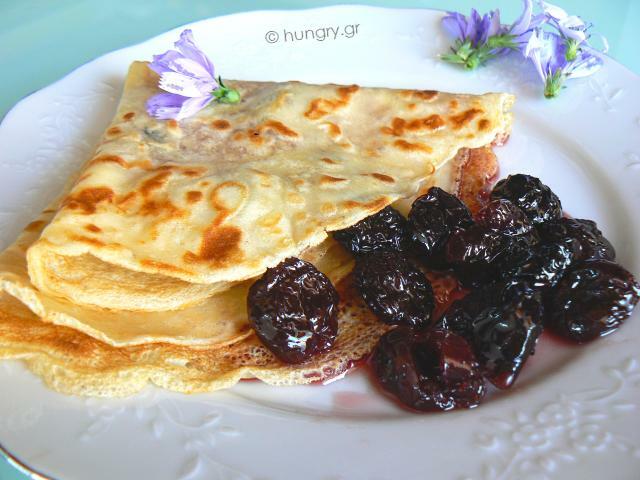 Brush with oil, before each crepe. With a tape measure we get a quantity of batter and spread it across the circular surface. 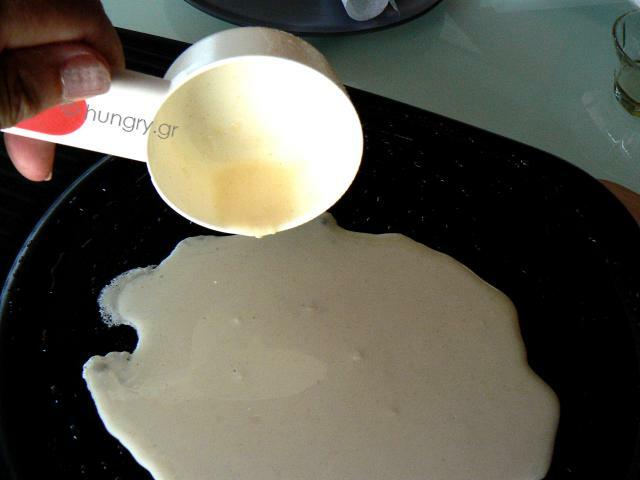 If we have pancake pan, spread the batter with the special T shaped tool. 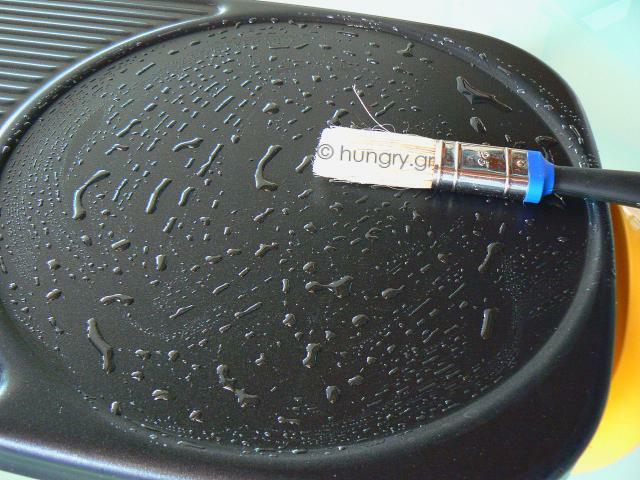 If we use a frying pan, lift it up and turn around, spreading the batter around the base of the pan. 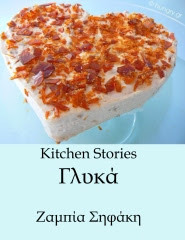 Bake for 2'-3'. 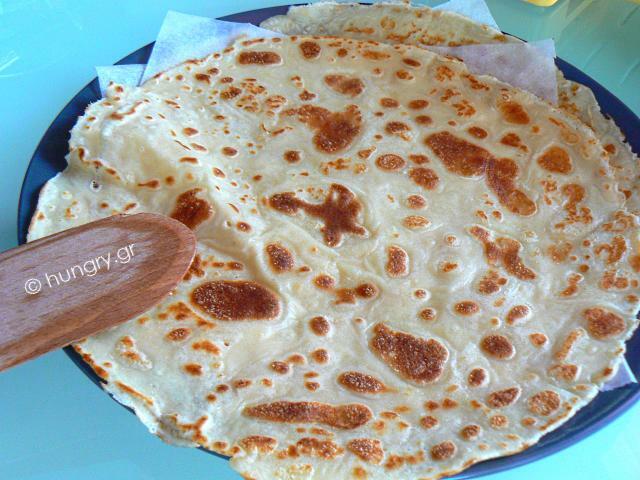 When one side is done, turn each crepe to the other side. Stack one above the other with intermediate partitions of baking paper. The paper absorbs the moisture and keeps them warm until server. 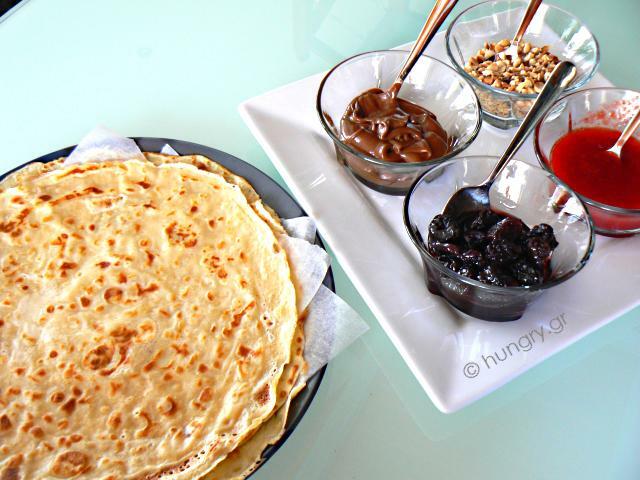 Enjoy a sweet relaxing brunch, with your favorite flavors, with these crepes! In our brunch we used for filling roasted, nuts, hazelnut/ chocolate praline, maple syrup, strawberry syrup, soft cheese/ cream… and huge mugs of coffee! 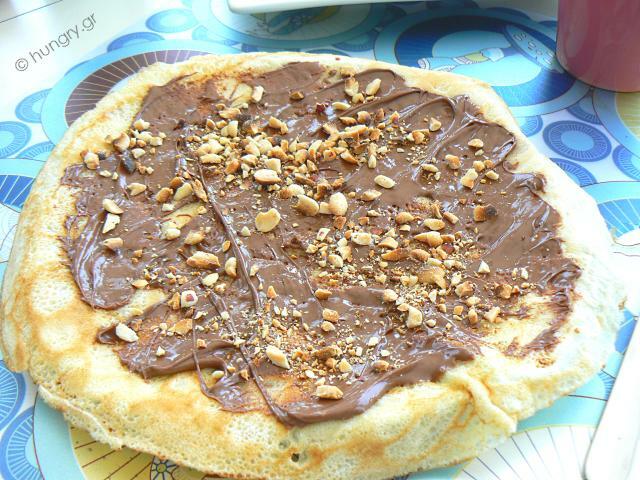 Here's a crepe sprinkled with lots of praline and roasted nuts.